Earn your high school diploma as you prepare for a career in the high-demand field of transportation services! 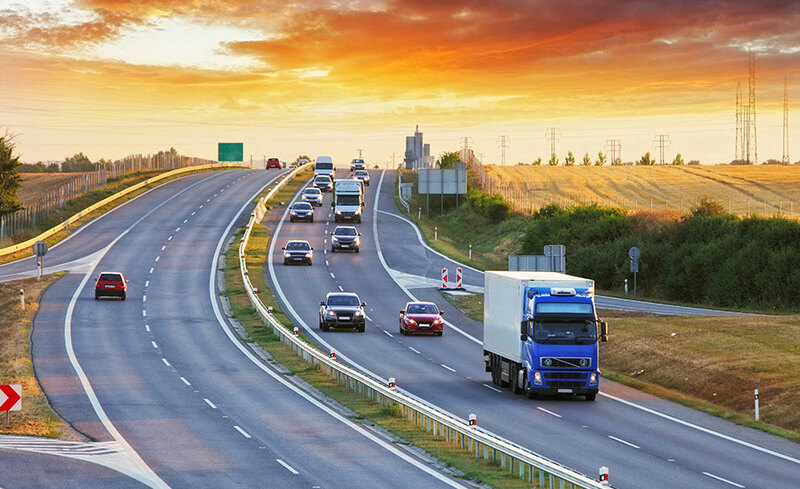 This 18-credit high school program will teach you the skills you need to begin a career as a truck driver or commercial driver. The program is offered entirely online, and you can work at your own pace. Topics include transporting passengers and cargo, operating combination vehicles and tank vehicles, and handling hazardous materials. When you complete the program, you will graduate with a high school diploma from Career Online High School as well as a career-credentialed certificate. The career component of this program takes an estimate of 120 hours to complete; however, the hours for the High School Diploma general education can vary based on the number of high school credits you have prior to your enrollment. If you have questions that are not answered on our website, please feel free to contact us via LIVE chat (click the button toward the top of the page). If you are visiting us during non-business hours, please feel free to send us a question using the "Contact Us" form to the right. You may also call us at 1-855-520-6806. 14. What is the career portfolio? 15. Why shouldn't I just get my GED?